Hellblazer picks up some needed momentum in issues #6 and #7. Listen in as Constantine learns more about the enigmatic Zed, underestimates the power of 80s hacking, and meets Iron Fist! Not that Iron Fist. 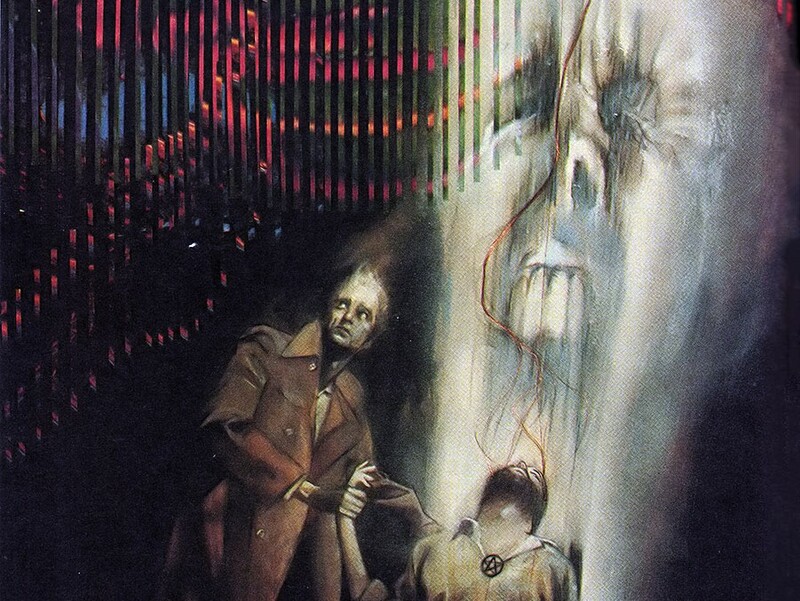 1:58 – Constantine met the Sandman in Sandman (vol. 2) #3, as we touched upon a few episodes ago. 4:00 – Back in Hellblazer #1, John bought a dozen cans of bug spray and a case of smokes from Ali, proprietor of his local convenience store, who briefly wielded the spray to chase off the British Boys. Unforunately, the Evening Standard sign visible over the storefront confirms this to be the same shop burned in issue #4. 8:30 – Ralph Steadman is an English artist known for political cartoons and especially for illustrating a number of books and articles by gonzo journalist Hunter S. Thompson. Grotesque, nightmarish caricatures are common, as are wild splashes of bright color. 14:23 – Notably, Nergal refers to Zed as “The Mary.” It’s more than just a name. 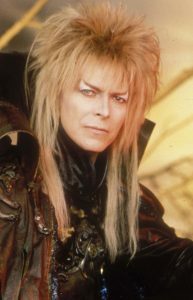 16:45 – Jareth is David Bowie’s character in the 1986 movie Labyrinth. 18:10 – I suppose we could call him Albi, the Racist Dragon. 28:18 – When they eventually meet in Sandman #3 – which, as of this issue, is still down the ways a bit in John’s personal timeline – the Sandman rewards John for his assistance by taking away his chronic nightmares of the as-yet-mysterious Newcastle incident. 29:25 – “Weetiebrix” is probably a reference to the popular UK breakfast cereal Weetabix. 31:43 – In fact, Constantine did not make Gary Lester a cup of coffee in Hellblazer #1. The mystery persists! 32:35 – Hellblazer ended with issue 300 in 2013, to be replaced with a DCU series, Constantine, as part of DC’s New 52 reboot. A new volume, Constantine: The Hellblazer, launched in 2016 under the umbrella of Rebirth. 39:54 – Inspired by the works of Charles Fort (the namesake of “Fortean events,” and often credited with inventing the term “teleportation”), the Fortean Times is still published today. 46:41 – 1983’s WarGames starred Matthew Broderick as a teenage hacker who, attempting to break into his favorite PC game company to play early builds of upcoming games, instead hacked into NORAD and played “Global Thermonuclear War” on the big board, nearly starting World War III in the process. 46:53 – Broderick’s character discovered that the chief programmer on the computer he was trying to access had lost a son, Joshua. Lo and behold, the password was Joshua. This is not considered a strong password. 49:15 – Twins from São Paulo, Brazil, Fábio Moon and Gabriel Bá are best known for their art on Matt Fraction’s Casanova (Moon took over from Bá after issue 7), and for the B.P.R.D. miniseries 1947. Moon also drew a Serenity one shot for Free Comic Book Day, Firefly Class 03-K64, while Bá is known for his work on The Umbrella Academy.